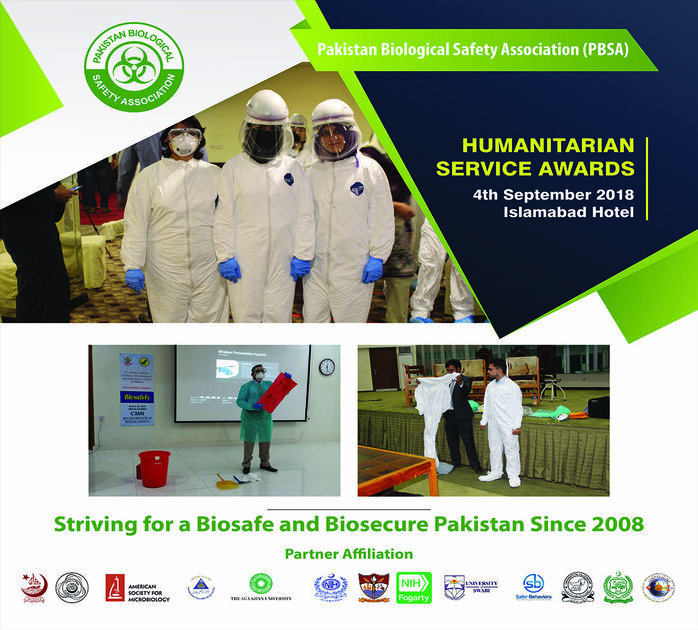 Dear All, please visit PBSA booth at Humanitarian Services Award 2018. PBSA Team will be present to answer questions regarding what we do, upcoming events, and other details. PBSA will also be selling souvenirs, as well as signing up of new members. The Humanitarian Services Awards 2018 will be held in Islamabad Hotel on September 4 2018. The timings are from 2pm till 9pm. This is a walk in event, so you do not require entry card. We hope you will avail this great opportunity to know more about PBSA.